The banquet will be the first opportunity for the Beaumont, Port Arthur, and Orange area to meet Lamar University’s 2016 players and coaches. 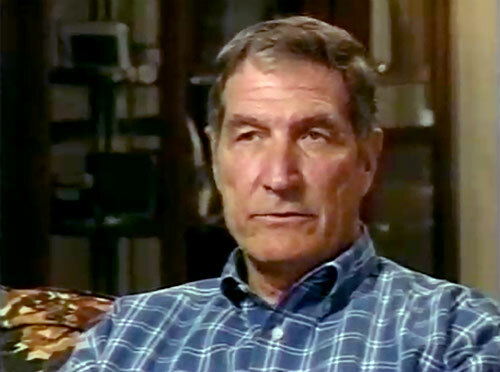 Gene Stallings is a retired Head Football Coach for the University of Alabama. He played college football at Texas A&M University (1954–1956), and later served as the head coach at his alma mater from 1965 to 1971. Stallings was also the head coach of the St. Louis/Phoenix Cardinals of the NFL (1986–1989) and at the University of Alabama (1990–1996). Stallings was also a member of the Board of Regents of the Texas A&M University System. He was inducted into the College Football Hall of Fame as a coach in 2010. PFP Sports & Celebrity Talent Agency is a top booking agent for motivational sports speakers and celebrities. If you would like to book football greats like Gene Stallings for a speaking engagement, personal appearance or special event, you can request Gene Stallings agent and speaker information from PFP Sports & Celebrity Talent or call 800.966.1380.